Hugs for Hailey: DoTerra Essential Oils December Promotion!!! I had brought Hailey home from Primary Childrens after her g-tube surgery in October 2012. I went to a craft fair in February of 2013 to sell our Hugs for Hailey necklaces and a woman came up to me asked me about Hailey and she took a pamphlet I had put together. About 2 hours later with tears in her eyes she gave me a full sized Frankincense Essential Oil. She told me to use it on my family. Just a drop or 2 with fractionated coconut oil on the bottoms of our feet and the back of our neck. 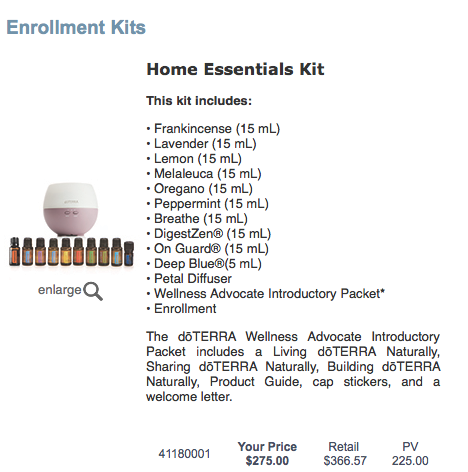 I was told that if I signed up to be a wellness advocate I would only have to spend $69.75 BUT I also learned that I could earn points through promotional items and sales and I could get the Frankincense for FREE! Now we are talking! 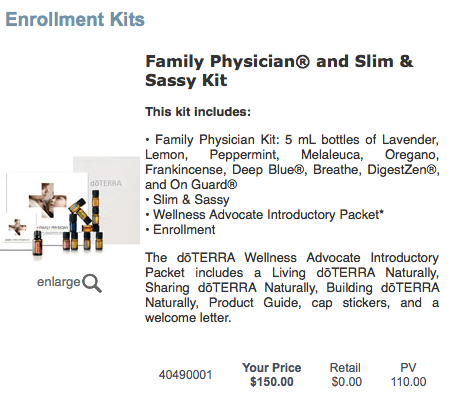 With the Family Physician kit you get the most popular oils and then since you need a product value of 200 or 200PV you can add the oils that you REALLY want to get that remaining PV. The Family Physician Kit is 110 PV so if you look at the doTERRA price list you can add another 90PV to your order and you will get a FREE Frankincense!!!! 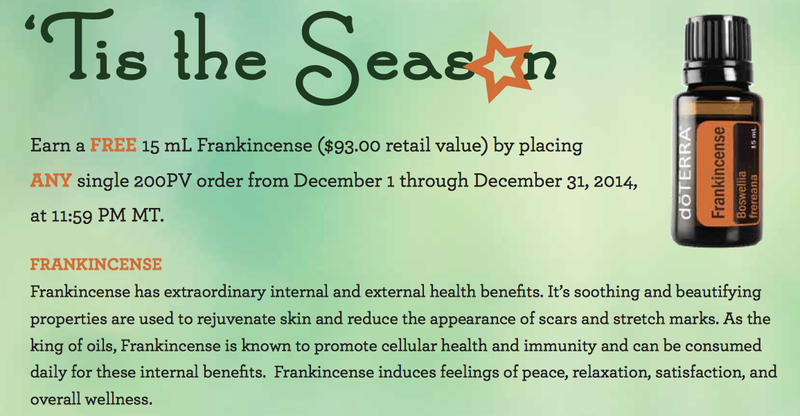 That'll get you to 200 PV and you'll get a free Frankincense with your order. But you can TOTALLY order which ever oils you would like to order. The list of oils and their uses are located HERE. It's all the most popular oils and all but one come in the 15ml bottles. With this kit you will get a free Frankincense!! Being that it's cyber Monday I thought this deal was a really good one. If you don't want to sell doTERRA products but you want to use them and pay a discounted price (like me) then this month is a great month to sign up with the FREE Frankincense offer. To sign up simply visit my site www.mydoterra.com/HugsforHailey and fill out this form. If you want further information you can always email me and ask! !